Dreamweaver is already a great program to aid with web development, packed with features to save you a lot of time and effort when creating custom websites. However, Dreamweaver isn't the end-all program under the sun. Below, we have compiled a list of some of the best Dreamweaver extensions to make Dreamweaver even better. Usually, the entire point of having a website, to begin with, is to help with sales or lead customers to you, so that you can make money with your site. With this toolkit, you can integrate secure payments on your site using this Paypal extension for Dreamweaver. 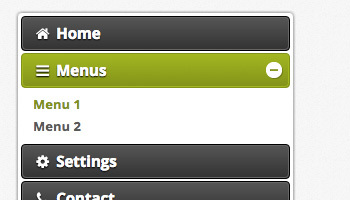 This is an excellent plugin for Dreamweaver. With the Dreamweaver Tools for Google 2 extension, you can integrate Google services within your Dreamweaver website. 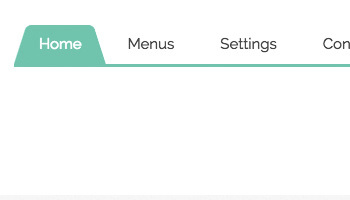 This is great because you can even implement Google Checkout right inside your website without coding! 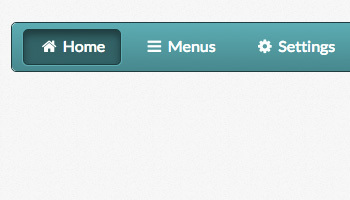 This extension is a must for those that use jQuery and Dreamweaver. It saves you a lot of time when typing because it includes hints that list all the functions for you. If you are familiar with Illustrator and Photoshop, then you will recognize The Kuler name. 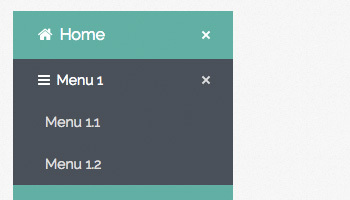 This allows you to select color palettes for your sites right inside of Dreamweaver. 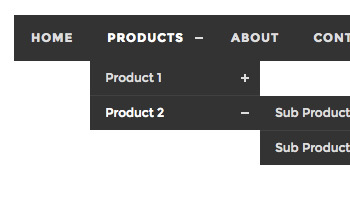 Building your own jQuery slider from scratch can be challenging, especially if you are new to jQuery. 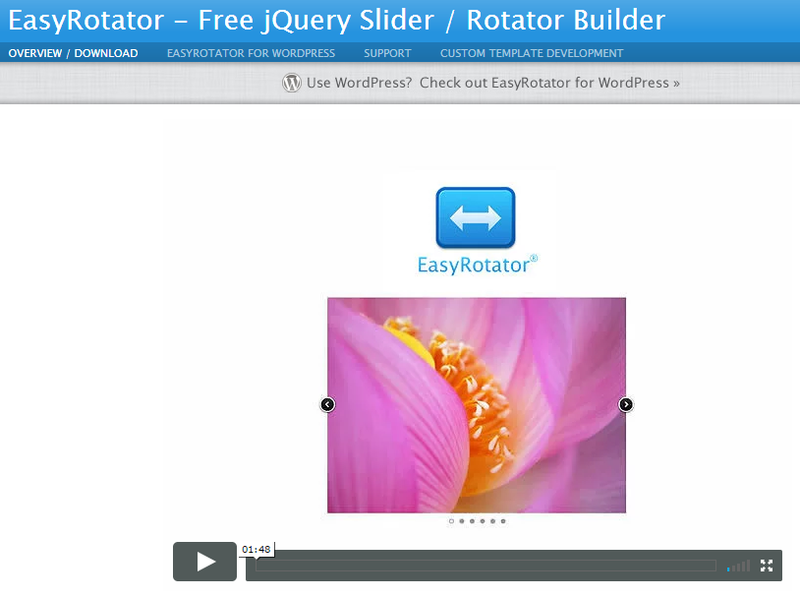 Easy Rotator™ makes this task easier by adding the capability to build it inside of Dreamweaver by selecting your captions and images, and then extension puts them all together and places the slider on your site. 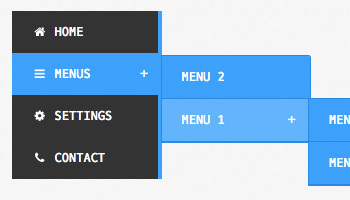 This CSS pack provides plugins to be able to create CSS layouts and effects easily inside of Dreamweaver. 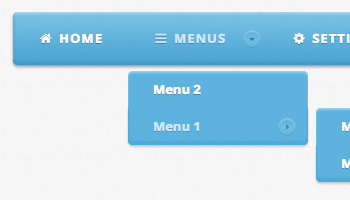 It includes CSS layouts, menus, and several types of templates to get your site up and running in no time. 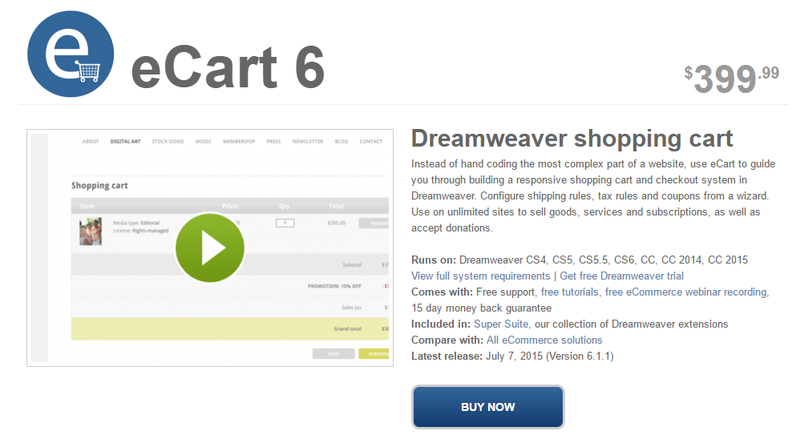 eCart is a PHP shopping cart that you can integrate into your site using Dreamweaver. 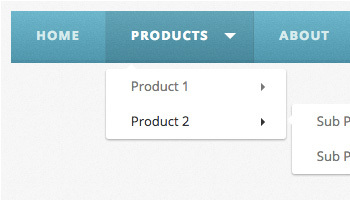 It is completely customizable and gives you the ability to sell items on your site easily. 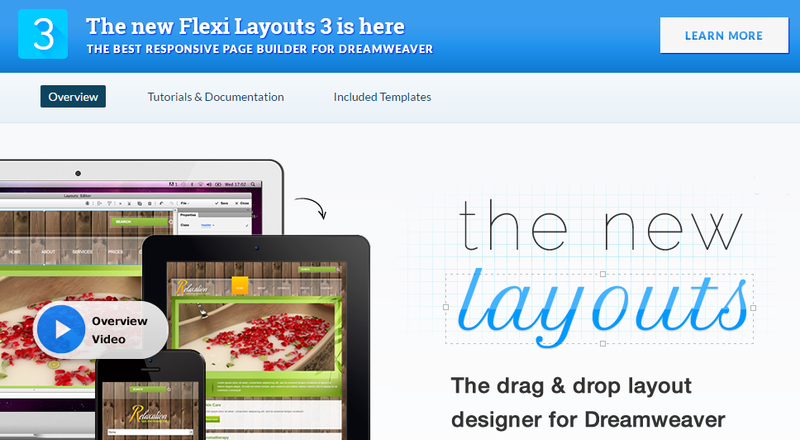 Flexi CSS Layouts allows you to create custom CSS Layouts easily with Dreamweaver, without having to know how to code. 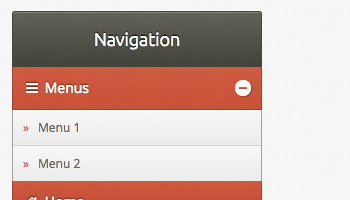 It includes 55 professional-looking templates and includes CSS3 effects such as rounded corners and gradient effects. ThemeGenie is Dreamweaver extension that helps you to build Drupal Themes quickly and easily, right inside of the Dreamweaver interface. You don't have to have Drupal Knowledge. This extension allows you to easily pass a CSS 960 Grid to your website from directly inside of Dreamweaver. 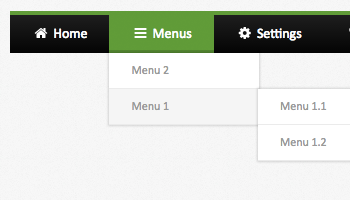 You can easily add or change the size of grid cells, join them together, split them apart, etc. Dreamweaver Seo Booster is packed with 6 mini plugins that help with Seo and the promotion of your site. The package includes Keyword Density Analyzer, Newsletter for Dreamweaver, Send to a Friend, Social Bookmarks Inserter, Web Stats Software, and Exchanged Link Manager. All of these tools allow you to promote your site and monitor its stats and interactions with other sites.